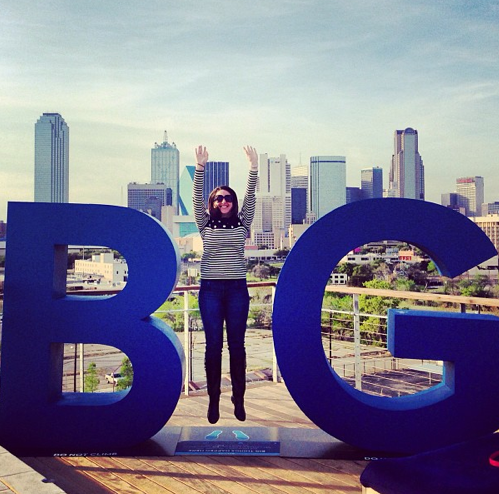 The Dallas Convention & Visitors Bureau recently launched a month-long digital contest to kick off the city's new brand campaign recognizing locals as the catalyst behind making "BIG Things Happen in Dallas." The purpose of this contest is to inspire you to explore Dallas by capturing photos at prominent locations throughout the DFW Metroplex and then to share them over your social media channels for opportunities to win one-of-a-kind experiences for family and friends. More than two dozen oversized displays at select venues throughout Dallas will feature the letters "B" and "G". 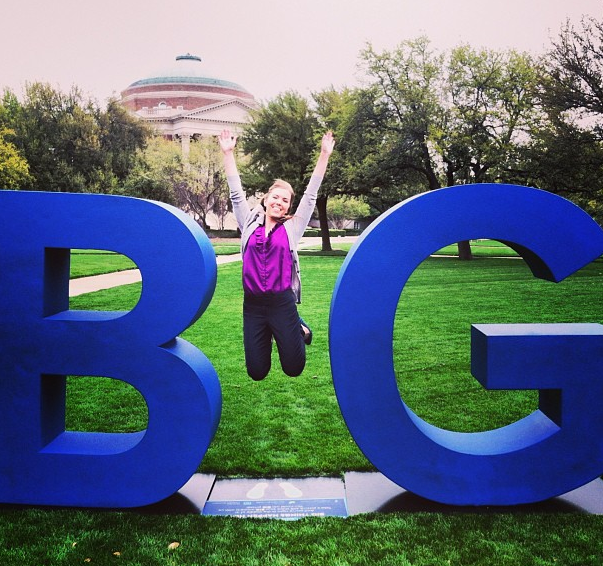 Simply snap a photo of yourself in between the display as the "I" in BIG and then share photos via Facebook, Twitter, Pinterest and other social media channels you have using the hashtag #DallasBIG. You can submit one photo per location for the weekly contest for multiple chances to win exciting Dallas experiences and the BIG grand prize. One winner will be randomly selected each Friday from photo submissions to win Dallas prize packages for sports, arts and culture, shopping or dining experiences. A sampling of prizes include a private dinner with wine pairings for ten guests by Chef Matt McCallister of FT33, a personal driving experience at Texas Motor Speedway, a VIP tour and tickets to the State Fair of Texas and a NorthPark Center shopping spree with a personal consultant and much more. "This campaign recognizes the people in our backyard who seize opportunities to accomplish big dreams and make Dallas the successful metropolitan city it is today," said Phillip J. Jones, president & CEO of the Dallas Convention & Visitors Bureau." From the thriving economy to our vibrant culture, it is our local community who makes it all happen." Locals can visit VisitDallas.com/BIG to discover a map of the BIG display locations*, prize packages and complete contest rules. *BIG display locations include Dallas Museum of Art, Dallas Zoo, Deep Ellum, Fair Park, Galleria Dallas, Klyde Warren Park, Love Field Airport, Main Street Garden, NorthPark Center, NYLO, Perot Museum of Nature and Science, Omni Dallas, Reunion Tower, Texas Motor Speedway, Victory Park and West End Historic District.